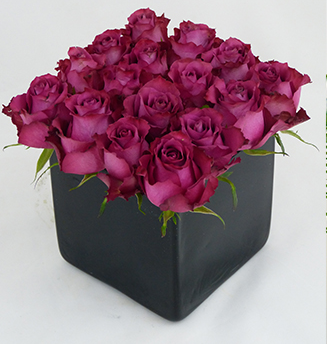 There are a number of factors that people consider when choosing corporate flowers in London. Some use their brand to choose company flowers, others look to the fashion industry for inspiration. 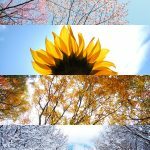 However, we think that a rather large determining factor when it comes to choosing what flowers are ideal for your company is the style of business that you run. A Greek restaurant will have very different requirements to an office, so don’t just consider what personality you want your company to portray, think about what your customers want to see in order to keep coming back. People who frequent restaurants do so because they enjoy the feeling of treating themselves with delicious food and the atmosphere provided. 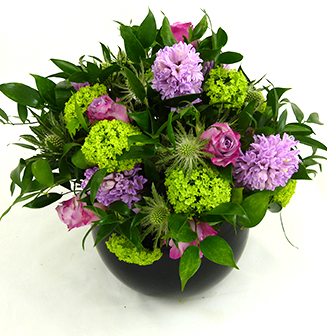 Therefore, place small flowers on each table top in a range of varieties. Providing each table with a different style of bud will distinguish between areas and ensure that your customers feel as though they have had a personalised experience. 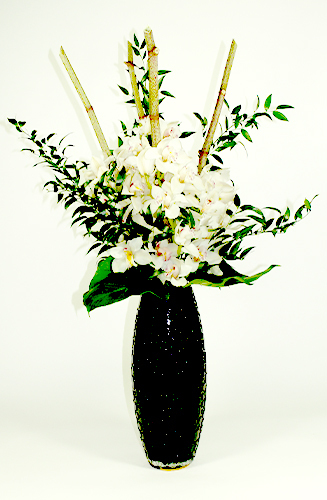 To make a bold impression as clientele walk in, incorporate a vibrant floral display in your bar or reception area. 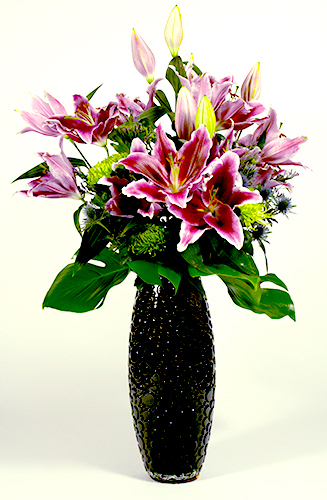 Since theatres tend to be majestic buildings, you want your flowers to reflect this. Use grand displays in pastel palettes to complement the entrance hall rather than detract from it. You may be forgiven for thinking that the only flowers required for a bar or pub is in the form of hanging baskets or troughs outside. However, small planters may be the perfect companion for inside a traditional pub setting. Just as with a theatre, you want to create a bold statement when your guests enter your establishment to reflect the opulence of your business. A large floral display on a standalone table will create an elegant aesthetic that people can admire while they wait to check-in. Just as you want to create a good impression for clientele or customers who enter your business, you also want to ensure that your co-workers are as impressed by their surroundings. Incorporating flowers into an office setting could improve the motivation and morale of your staff, which could lead to an increase in productivity. 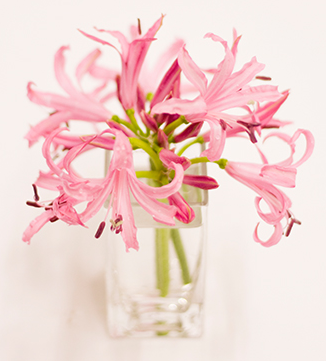 If you’re unsure about where you should place flowers in your office, consider where they will be most appreciated. The reception area of workstations could prove to be worthwhile locations. 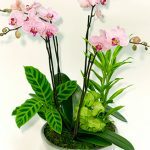 There are a range of floral arrangements for every room or style of business, but you may be unsure of the best style of corporate flowers for you. If this is the case, please don’t hesitate to speak to a member of our team who will be able to assist you with deciding on the best arrangements for your needs.